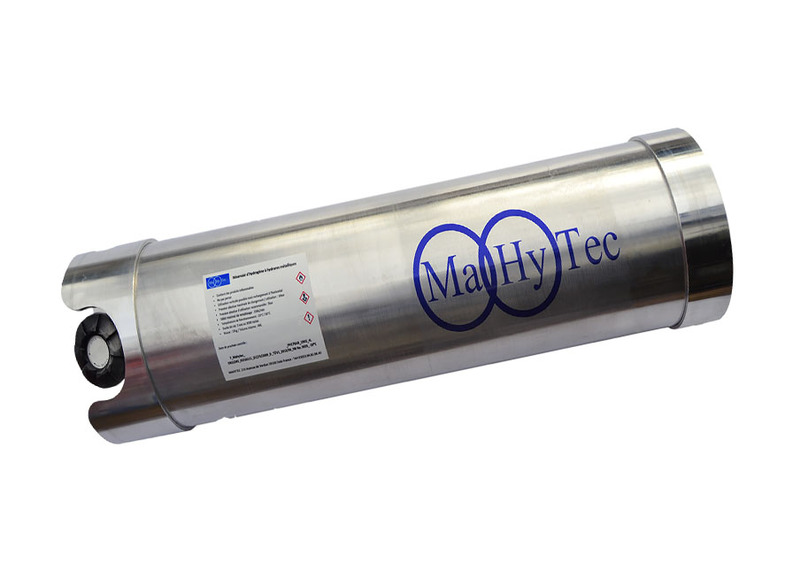 From compressed storage to solid storage through hydrides, MAHYTEC demonstrates its know-how by offering certified solutions. 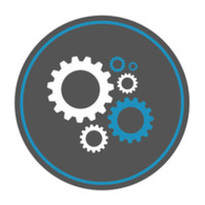 Mastering both technologies allows us to develop hybrid solution which combines advantages of both compressed and solid storage. 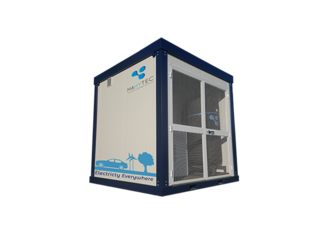 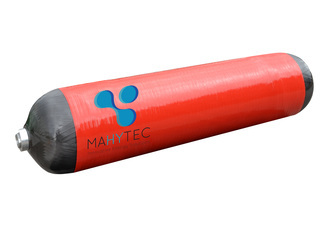 MAHYTEC also provides complete system solutions integrating the hydrogen chain.